What is Wi-Fi Sense for Windows 10? If you have an older version of Windows 10, you've probably heard about Wi-Fi Sense. 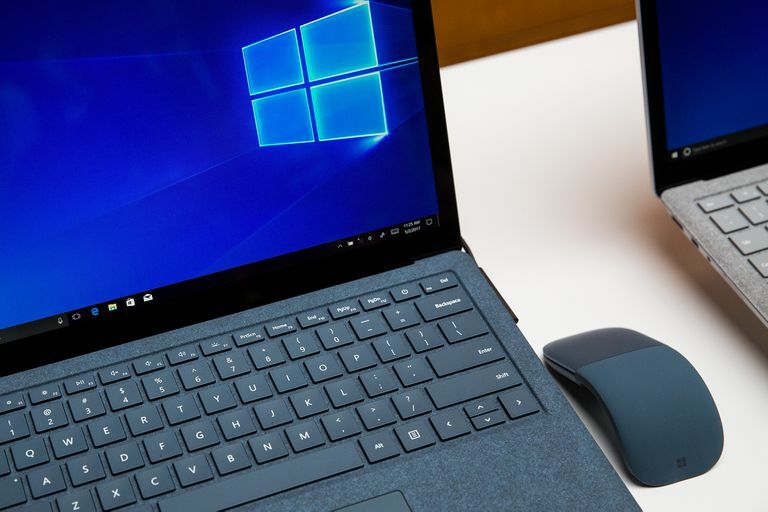 Microsoft attempted to solve a modern annoyance, but it may not be worth the trouble. Here's what you need to know about Wi-Fi Sense and how to turn it off. Wi-Fi Sense was a tool for Windows designed to collect data on public Wi-Fi hotspots, such as those available in coffee shops or public buildings. It would collect useful data about the hotspot, such as its speed and signal strength, and upload it to a database. As the database grew, the idea would be that as Windows products came near these hotspots, they would automatically connect. What Are the Risks of Wi-Fi Sense? Wi-Fi Sense was a good idea, but cybersecurity researchers had several objections to the idea. The key objection is there are inherent security risks to connecting to public Wi-Fi hotspots. Hackers can load them with malware, or they may be co-opted for other purposes. As a result, some people prefer not to connect to public hotspots automatically. Press the Windows key, or select the Windows icon in the lower left corner of your desktop to open the Start menu. Select the gear icon to open the Settings. Scroll down to Windows Specifications to find your Windows edition and version number. If you have Version 1803 or later, you don't have Wi-Fi Sense. If you have version 1709 or earlier, you may have Wi-Fi Sense enabled. Should You Leave Wi-Fi Sense Enabled? If you're unable to update your computer, you should probably turn off Wi-Fi Sense. Microsoft has discontinued both support and data collection, which means its database is increasingly out of date and therefore less useful. While the chances of downloading malware or otherwise having your computer attacked by malware is unlikely, it isn't out of the realm of probability. Hackers may be seeking your personal identification, your credit card numbers, your bank accounts, or other private data. It's better to be safe than sorry. If possible, as a rule of thumb for personal security, have only one credit card you use on the internet. This will limit your exposure, Wi-Fi Sense or not. Press the Windows key, then select the gear icon to open Windows Settings. Select Network and Internet > Wi-Fi > Manage Wi-Fi settings. Select the toggle switches for Connect to open suggested hotspots and Connect to networks shared by my contacts to toggle both off.